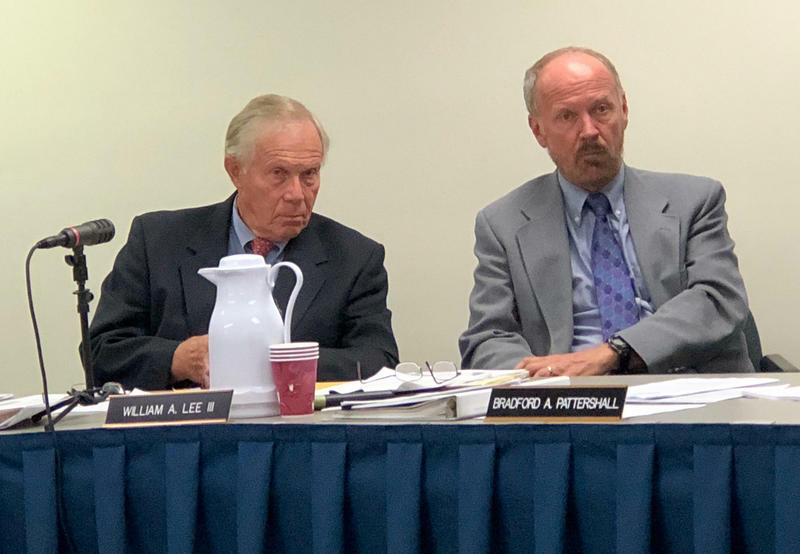 The Maine Ethics Commission voted 3-to-1 Thursday to unfreeze money for the state's public campaign finance program, which was previously hung up by a budget error that the Legislature couldn't muster enough votes to fix. PORTLAND, Maine - An attorney says Maine Republican Gov. 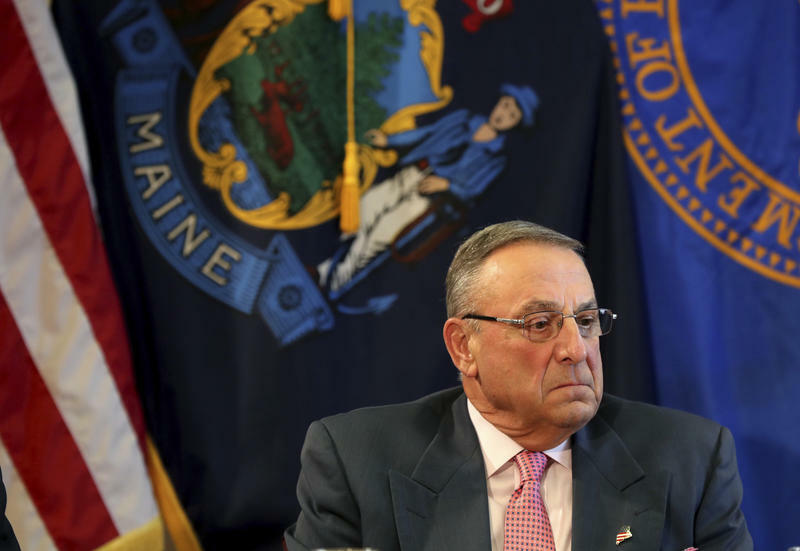 Paul LePage's administration will release more than $1 million in public campaign funding that the governor held up by refusing to sign routine financial orders. Maine Citizens for Clean Elections attorney John Brautigam said the administration agreed to do so Monday. A superior court judge ruled on Aug. 2 that the state should release budgeted public funds to qualifying candidates, even if the governor hasn't given his approval. Gov. Paul LePage says that he has not decided what his next step will be after a Maine Superior Court justice ordered the release of about $1.4 million in Clean Elections funds before next Tuesday. 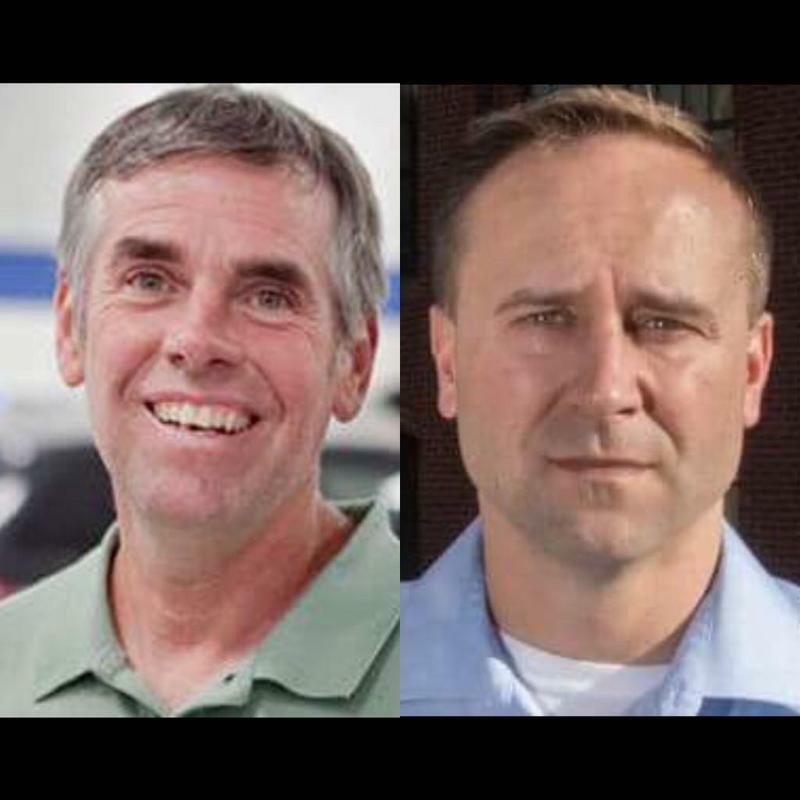 Two Republican state House candidates pleaded with the Maine Ethics Commission Wednesday to come up with a plan to fix a severe imbalance in the distribution of public campaign funds. A superior court judge said that he will soon rule on whether Republican Gov. Paul LePage can single-handedly withhold more than $1 million in public campaign funds from more than 100 legislative candidates and one candidate who is running for governor. Gov. Paul LePage is threatening to keep the Legislature in session until Election Day in November unless it deals with a number of key issues he wants resolved. 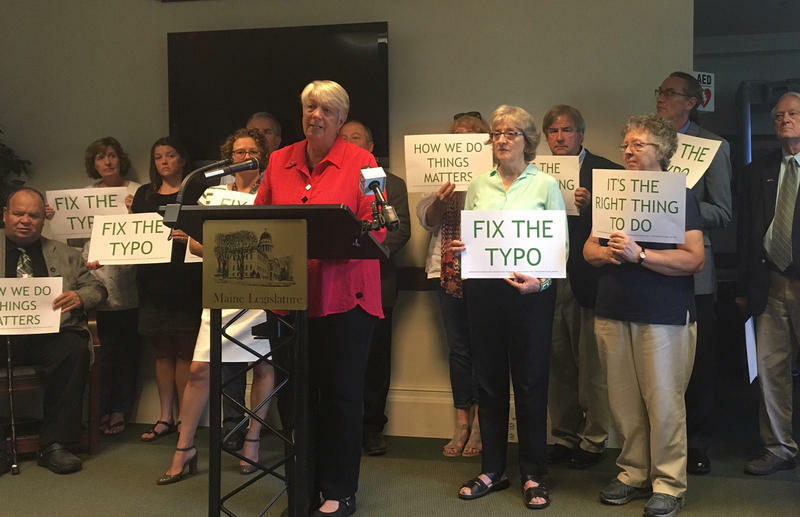 Independent gubernatorial candidate Terry Hayes is urging legislators to correct a typo that's preventing Clean Election funding from being released to qualified candidates. Hayes, who is Maine's state treasurer, was joined today at a State House press conference by other publicly funded candidates who are urging that the funding be released. "I think probably the most nefarious outcome, the most negative outcome, is that it signifcantly erodes the trust that people have in the people who are doing the governing," Hayes said. The group backing Maine's public campaign finance law has sued Gov. Paul LePage for refusing to sign financial orders so that candidates who have qualified for the program can receive campaign funds. Maine Citizens for Clean Elections filed the lawsuit in Kennebec County Superior Court Thursday morning. Political charges and counter-charges are flying around efforts to preserve the state program that provides public funding for state candidates. 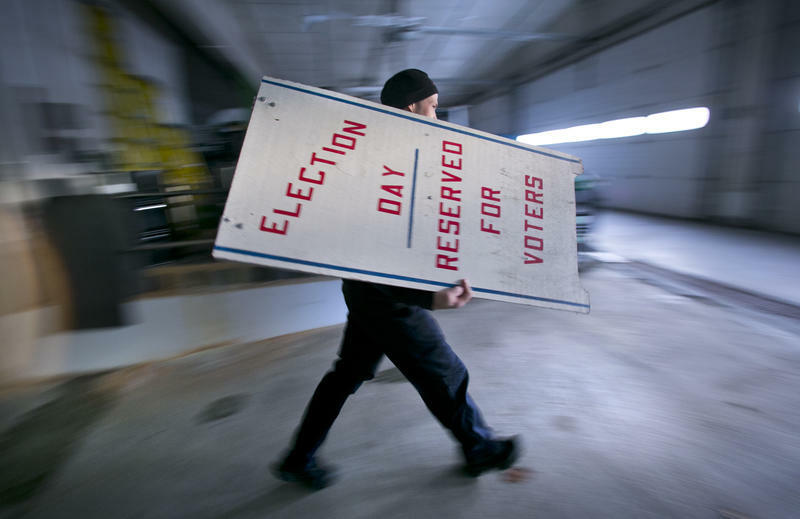 The fight over the Maine Clean Elections Act is unlikely to be over anytime soon. 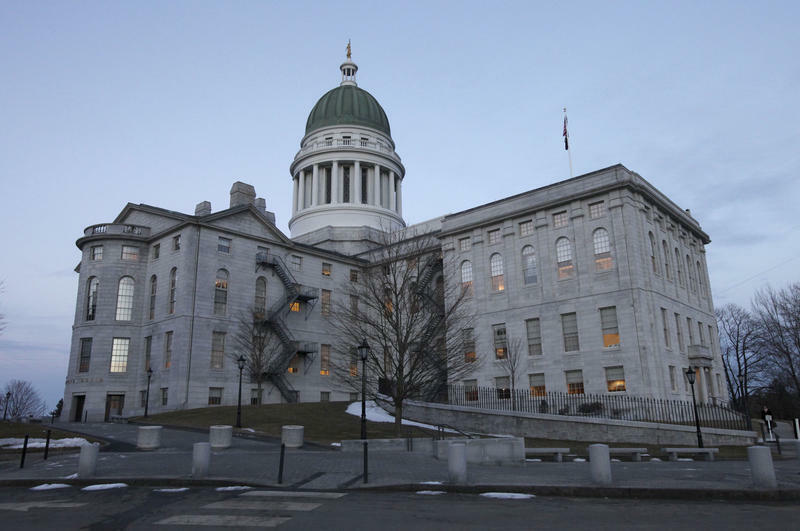 For weeks, Maine lawmakers have known that a drafting error in the state budget passed last year prevents the Maine Ethics Commission from paying its bills and providing payments to candidates under the voter-approved Clean Elections Act. Democratic candidate for governor Adam Cote and Republican candidate Shawn Moody continue to lead their respective primary opponents in campaign cash, but two candidates utilizing Maine’s public financing system are also in a strong position heading into the final 40 days before the June 12 election. The Maine Senate voted 21-14 today to add $700,000 to Maine's public campaign financing program. The program, known as the Maine Clean Election Act, currently has over $6 million, but administrators say more may be needed because of its heavy use by gubernatorial and legislative candidates this year. During the floor debate, Democratic Sen. Mike Carpenter, of Houlton, said it's important to protect the program that Republicans and Democrats use to finance their campaigns. 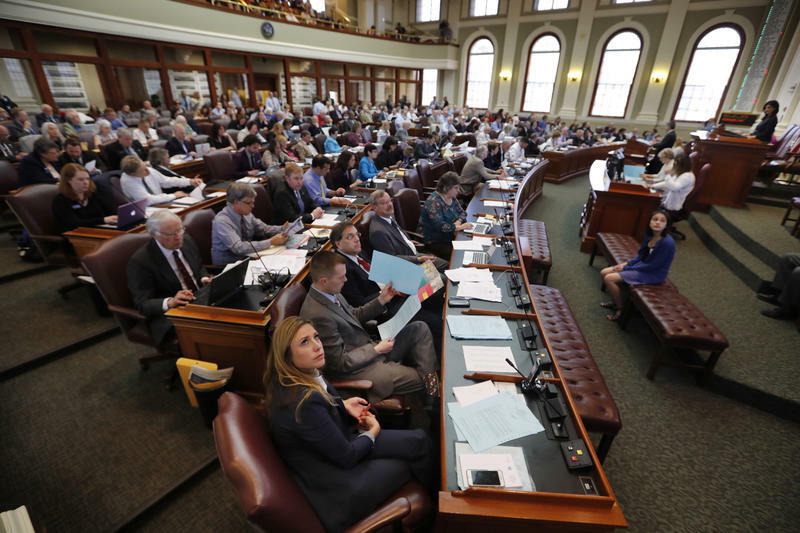 House members in Augusta split along party lines over how to fund the expansion of the state’s clean elections program, which voters approved last fall. The citizen-initiated proposal, which expands taxpayer funding in races for the Legislature and for governor, was approved at the ballot box in November, but left open where the additional $3 million needed to fund it would come from. AUGUSTA, Maine - Supporters of taxpayer-funded state election campaigns met at the State House today to urge lawmakers to fully implement and fund changes to the state's Clean Election Act. Maine voters approved the changes by double-digit margins on Election Day in 2015. The changes were touted as strengthening Maine's Clean Election system with increased accountability and transparency. Andrew Bossie is the executive director of Maine Citizens for Clean Elections.